It all starts with a bounce! 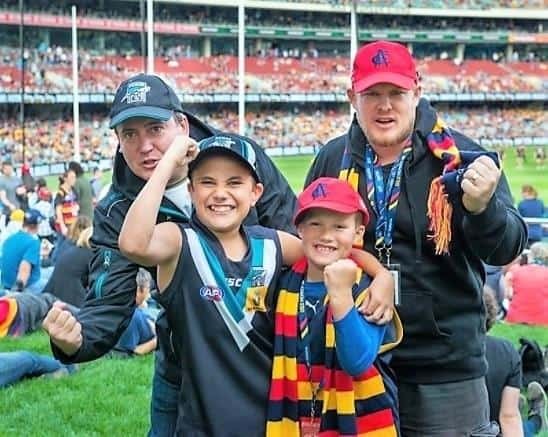 Plus, it means that once again, you’ll be able to enjoy the excitement of the game and supporting your favourite footy team with the kids and family! It’s also a great opportunity for you to catch up with some mates. This year’s competition starts on Monday the 19th March , there’s no entry fee and 23 weekly winners! ENTER OUR FOOTY TIPPING COMP HERE!! !